This post is sponsored by Kinsa. All opinions are my own. 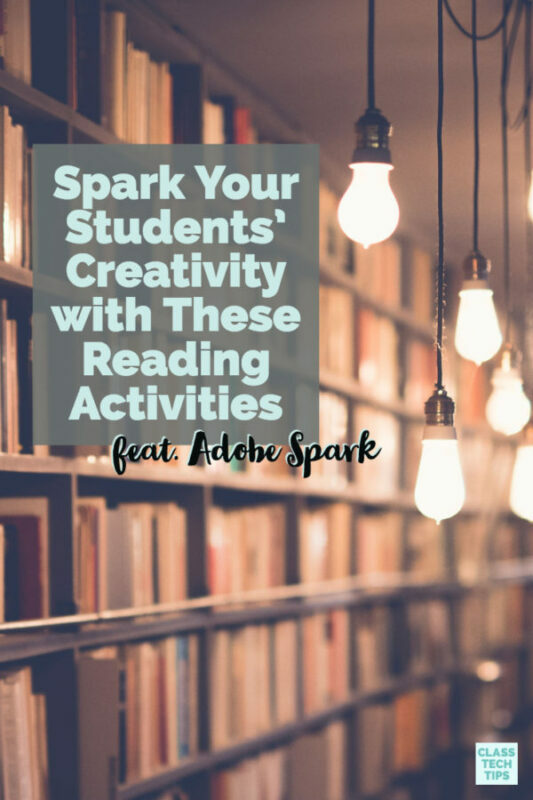 As you prepare for the new school year, there are actions you can take to leverage the power of technology. The team at Kinsa reached out to me earlier this summer. They have partnered with Lysol for a special program to help keep kids healthy. 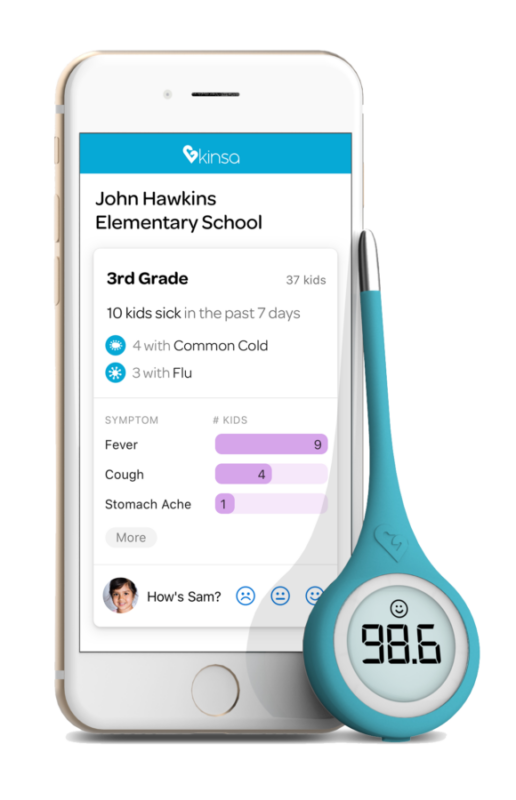 Kinsa’s school health app and smart thermometer are a powerful combination! Kinsa is a company that makes smart thermometers. These thermometers connect to a mobile app that helps keep track of illnesses and symptoms circulating through a school. The reporting takes place anonymously so families can share information and make informed decisions. The program is called FLUency, and together with Lysol, Kinsa has expanded this year to include over 10% of public schools in the United States. With more than 10,000 schools participating, they are ready to spread the word to make sure your school is on the list too. As a former classroom teacher, I’ve seen how quickly illness can spread across the school, especially during flu season. I like the idea of using digital tools to keep families and schools informed. This type of data collection can help families understand what illnesses are present in their school building. When their child shows symptoms, they can act quickly and make more informed decisions. In this video, you can hear from a school nurse who has seen the benefits of the FLUency program firsthand. Cassie Lawhon is a school nurse in Missouri. In the video embedded below and linked here, she describes how the program impacted their school. As you can see in the clip below, the FLUency program was embraced by families in their community too. The FLUency program is now entering its fourth year. It provides families in participating schools with a combination of free and discounted smart thermometers that help anonymously track what illnesses and symptoms are circulating. This app and smart thermometer combo can help parents make health decisions for their families. One of the goals of the FLUency program is to prevent absences in schools. When families know that their child is sick and that something is circulating in the school building, they can keep them at home instead of furthering the spread of a virus. This information helps families and schools stay ahead of health issues from the flu to head lice. The founder and CEO of Kinsa, Inder Singh, shared, “Sick days are disruptive to learning, challenging for parents who must find childcare, and costly to schools that are already struggling with strapped resources. Because the thermometer is the first device you grab when your child falls ill, we turned it into a support system to keep your entire family healthy.” With their partnership with Lysol, Kinsa is now able to get their smart thermometer in the hands of more families. How does it work? First, apply for the FLUency program by clicking this link. The first 500 qualified schools accepted will get free thermometers for families and staff in their school. All of the schools that participate in the FLUency program will receive free Kinsa app access. With this app, they can see what illnesses are going around their community. 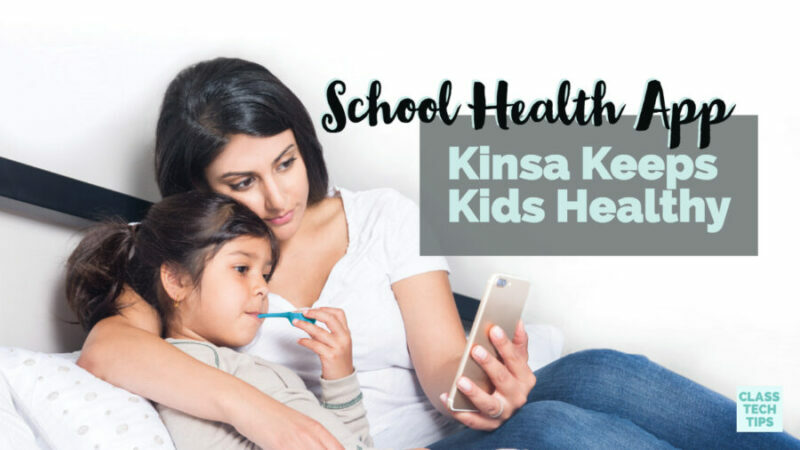 An additional 10,500 schools will get 1 Kinsa smart thermometer, a sampling of Lysol disinfectants to help stop the spread of illness, and access to Kinsa’s weekly illness insights to help parents know what to look out for during cold and flu season. The last day to apply for the FLUency program is September 15, 2018 – click here to get started!